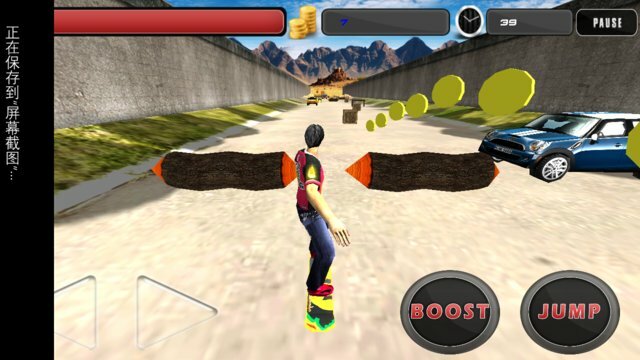 A real skateboard with a single hand touch screen control mode, and with a stunning visual effects and real skateboarding venue for the background, provide a realistic fun experience for skaters. 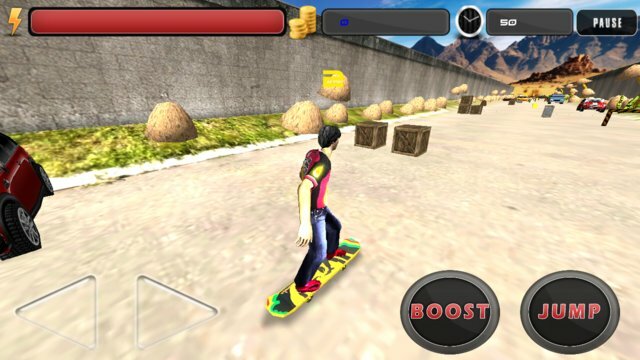 Turn your skateboard, you need to create arbitrary action, flip out countless awesome skills to hone your skills. Complete a series of challenge goals, collect daily rewards, get more achievement and unlock more Park background. Simple but intoxicated, you never want to put down the real slide.